PokerStars, with nearly 50 million registered players at the start of 2012, is the largest online poker card room in the world. We worked with the PokerStars marketing team to develop and execute revenue generating strategies. This included search engine marketing, content development, lead generation and conversion optimization. 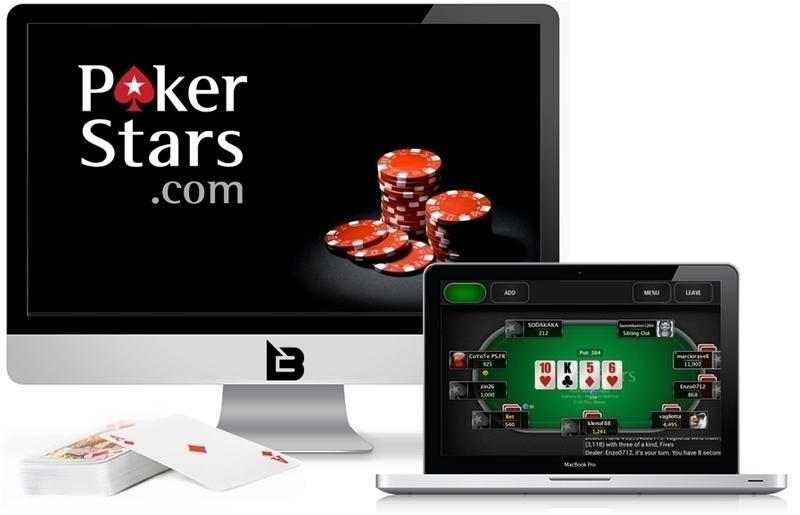 For more than 5 years, we affiliated for the largest online poker brand in the world successfully driving traffic and new players to the brand via several online marketing methods.